Your small child requires aptitude development together with quality preschool to shine more than your expectation. No matter what is his/her age, habit and response, we offer some of the best preschools programs with integrated support to help the child grow in all areas of life properly. Our professional trainers in preschools work with parents and assist them with fun activities and quality teaching sessions for effective child care and development. 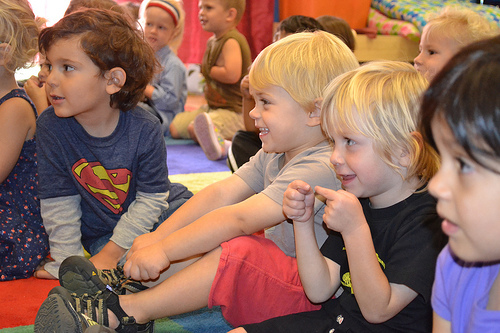 At Camelot Kids, we serve infants and children within 3 to 5 years age with a wide variety of Los Angeles preschools. Our preschool programs assure to give your child the educational thrust and social knowledge he/she needs to face life with confidence. With the best child development activities included in our preschools, your child is more likely to learn some special lessons in a classroom with other children of his/her age group in a fun filled atmosphere. Our Los Angeles preschools focus more on child’s learning ability and prepare him/her for academic success in future. Every child enrolled in our preschool programs will become a part of creative and educational activities as well as language therapy and social skill training sessions. 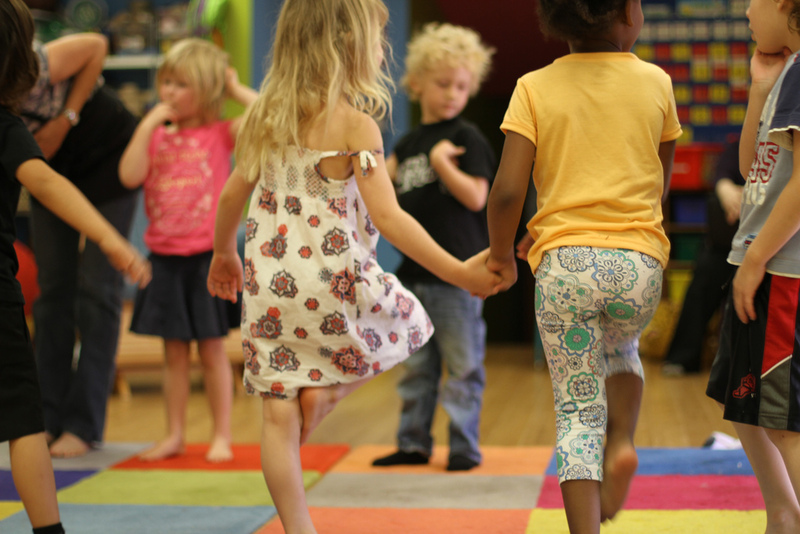 Recognizing that minor children with delicate minds are needed to be treated with ultra care and attention, our Los Angeles preschools enable children to learn and develop with interactive sessions, together in a peaceful atmosphere without consideration of factors like income and ability. Each of our preschools can have best impact on your child while working with professional teachers and advanced tools and techniques. Our resources are meant to assist the child with his/her special learning requirements that can make a big difference in his/her life later. Camelot Kids has the best choices of preschools Los Angeles to bring out quick development of your children with no instances of challenging educational practices. If you want your child to keep learning rapidly and enjoy the amazing benefits of simple preschool courses, call us immediately. We will suggest the most perfect preschool program that would be rewarding and bring great achievement for your curious and young child.